Tomorrow is Wednesday so you know I’ll be showing you a whole new prink product to ooh and ahh over. But I just couldn’t go on without giving you the full scoop from last week’s Pink Wednesday feature. It’s only right! 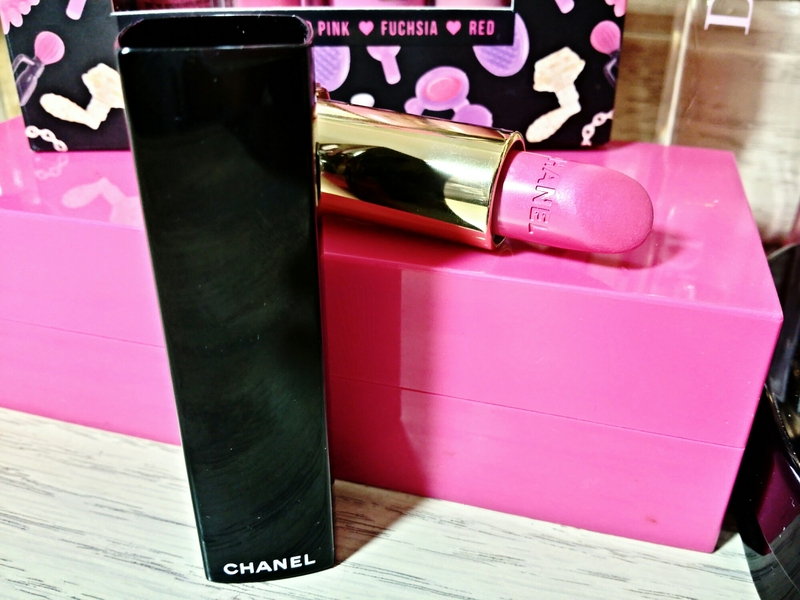 The ever so beautiful Chanel Extatique Rouge Allure lipstick isn’t perfect but it’s a lipstick I’ve grown to love. 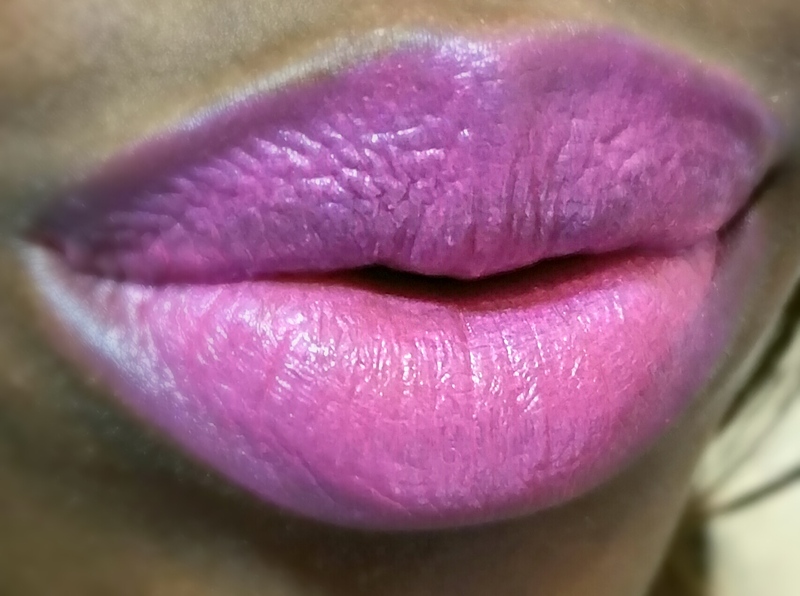 It’s a cool, hot pink with a slight purple undertone, subtle iridescent shimmer and soft sheen. I really love the color as it’s very complex and pretty unique too! The iridescent shimmer gives Extatique the most beautiful subtle blue shift that’s so funky and cool. I just wish it performed a tiny bit better. Extatique applies smoothly with a thin, lightweight creamy texture and faint floral scent. 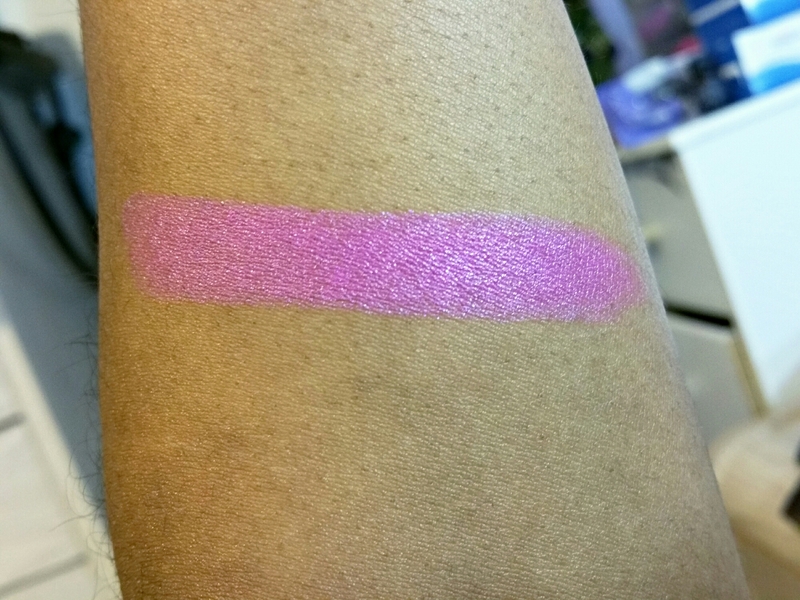 The color applies mostly even but the formula is thin and emollient so it slips around a bit and create lines. It also has a tendency to emphasize flakes and lightly settle into lip lines so you’ll definitely want to exfoliate first! Maybe wear a lip liner too. Minus the slight application woes Extatique wears pretty well. It doesn’t feel drying at all and wears quite comfortably for around 3-4 hours before fading into a light stain. Honestly, if Extatique was a little cheaper I probably wouldn’t mind its slight drawbacks much. No lipstick is perfect, right? But at this price point ($36) I think the quality could be better. 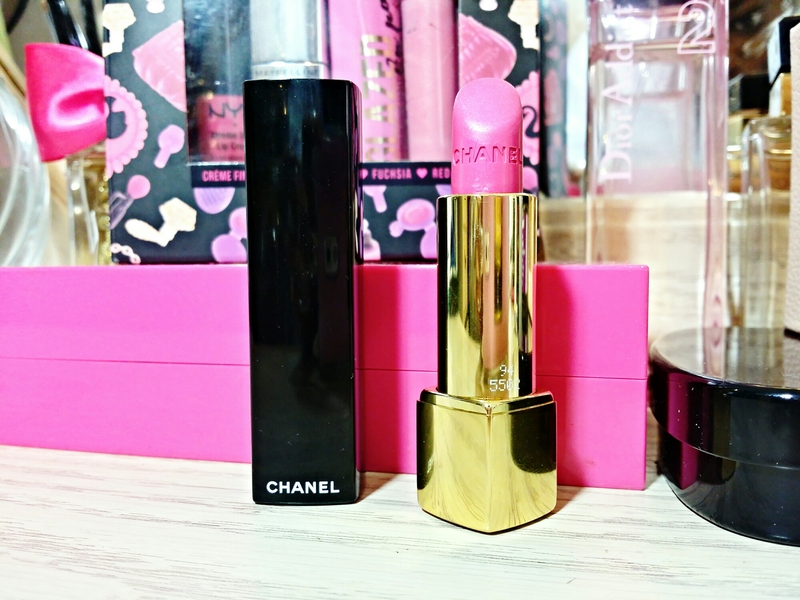 If you love funky hot pink lips and don’t mind the price tag I say go for it! 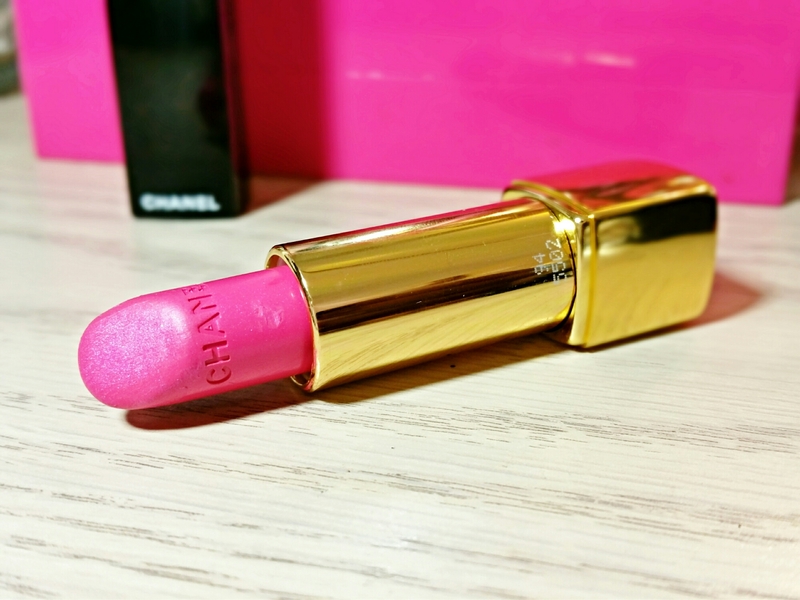 However, if you’re looking for picture perfect pink lips this probably won’t work for you.